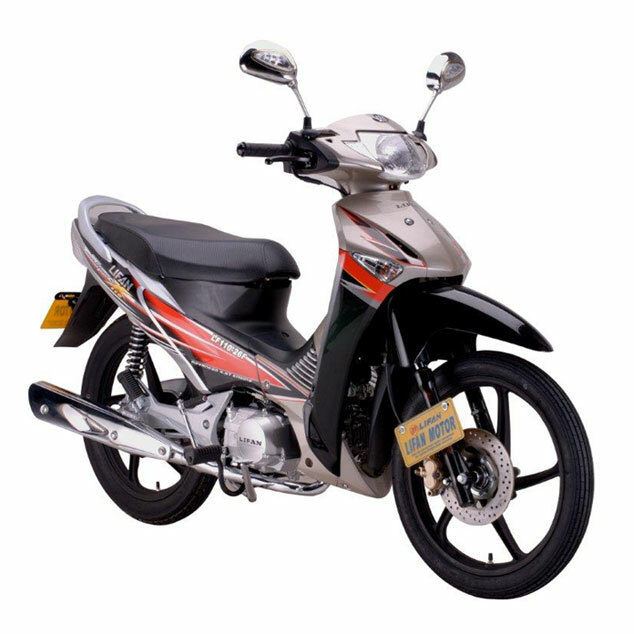 Lifan lndustry(Group)co,Ltd is a large private enterprise mainly engaged in scientific research & development,manufacturing and marketing(including export)of engine,general-purpose engine,motorcycle and automobile. 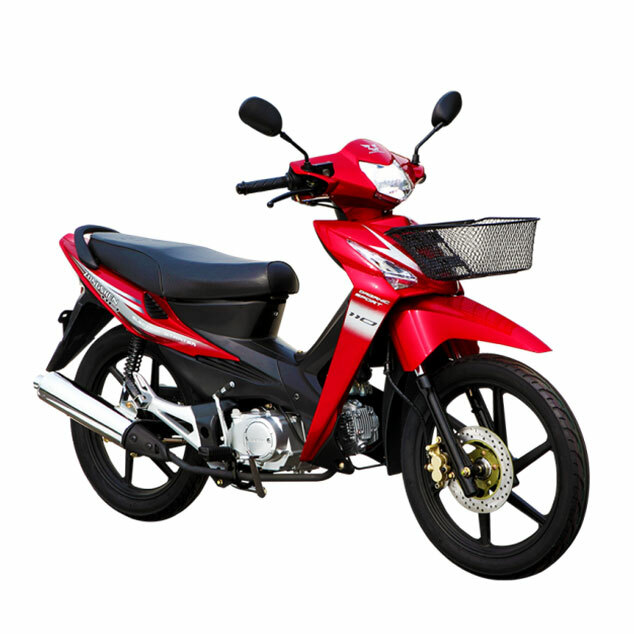 Lifan has been continuously listed in China as Top 500 Enterprises for 10 times and has been No.1 in Chongqing exportation for years. 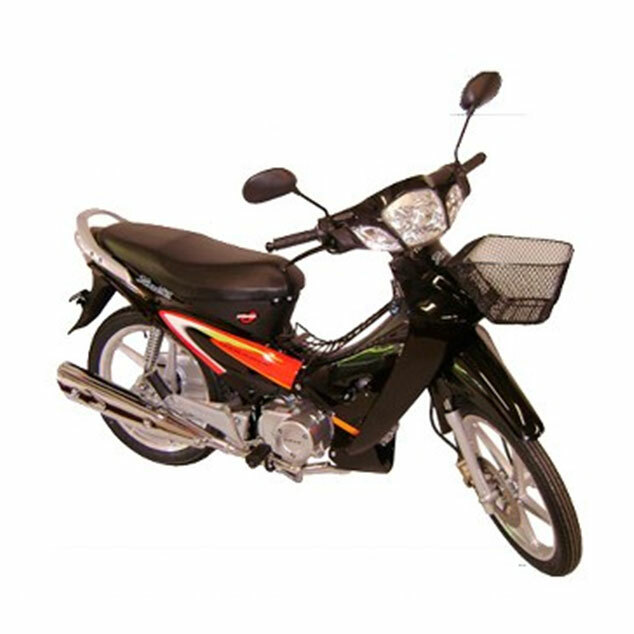 Established in 1949, Jincheng Corporation is a large enterprise group engaged in five industries, including automobile. 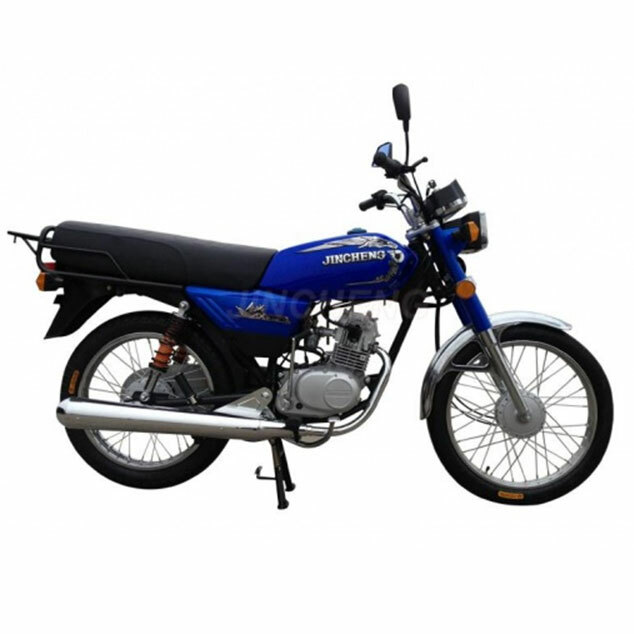 "Jincheng "is a Chinese Famous Trademark". 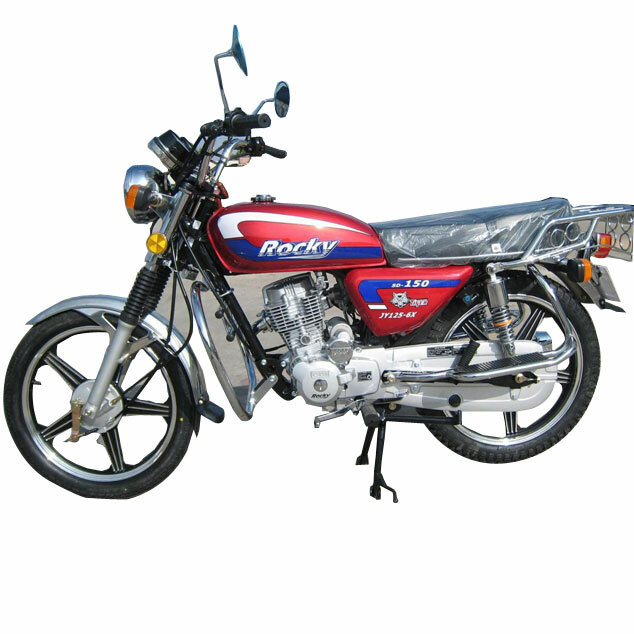 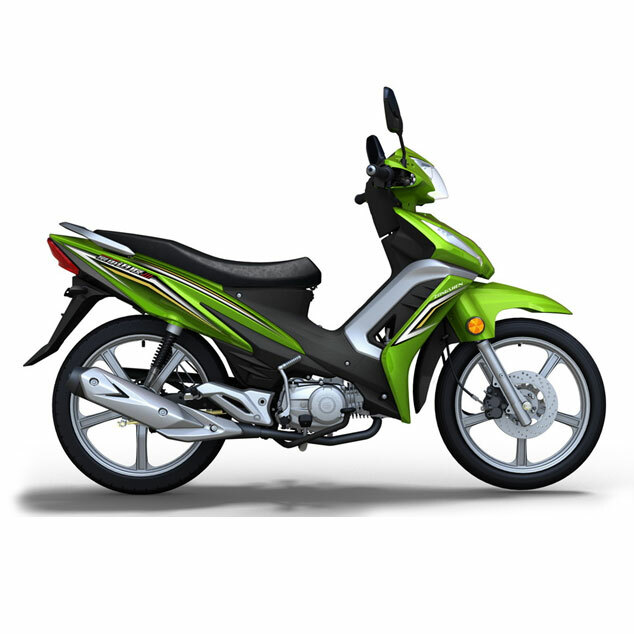 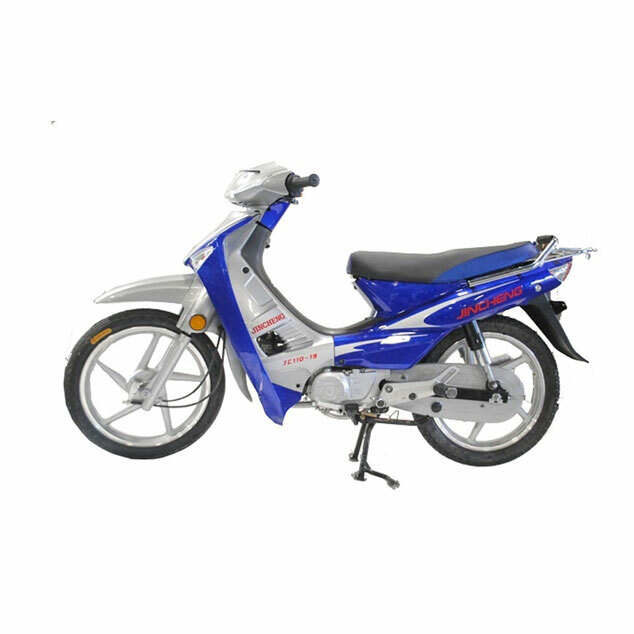 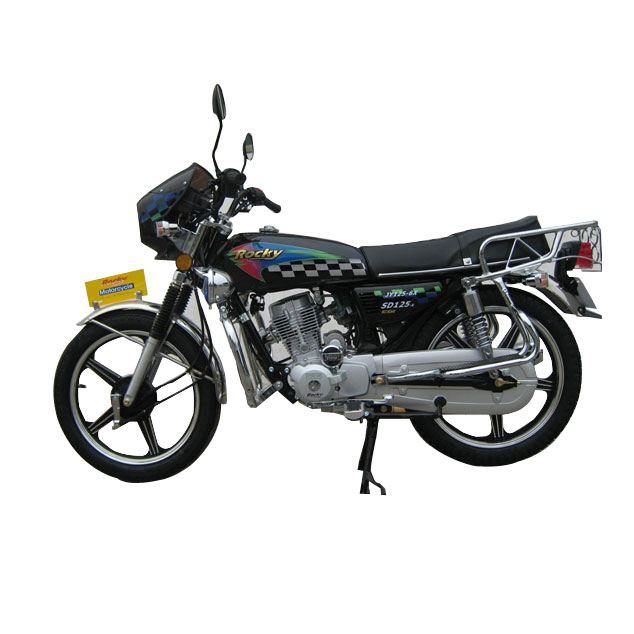 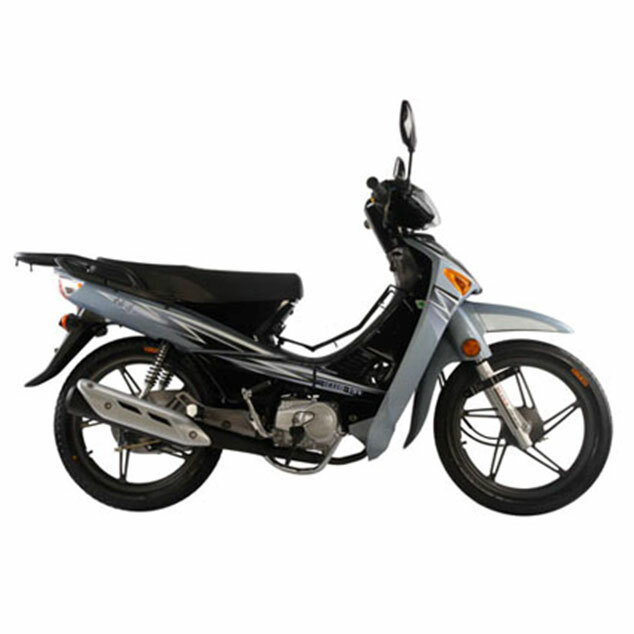 M/S Zongshen is one of the biggest motorcycle manufacturers in China. 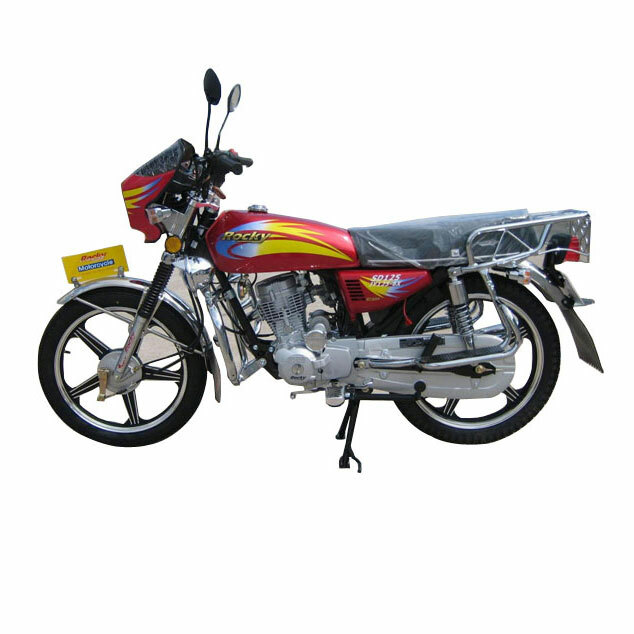 The Zongshen group is a large organization involved with the production of all sorts of engines; motorcycle engines, automobile engines, outboard motors, and even aviation engines. 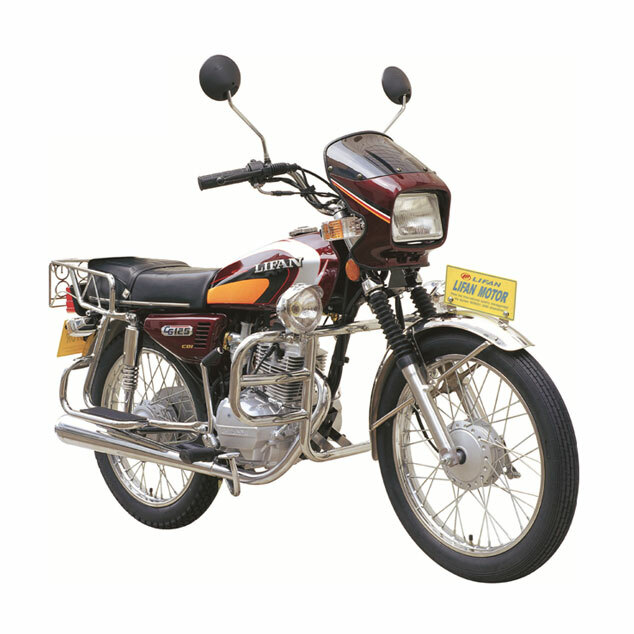 M/S Bhojsons is marketing this brand and manufactured as per Nigerian consumer requirement. 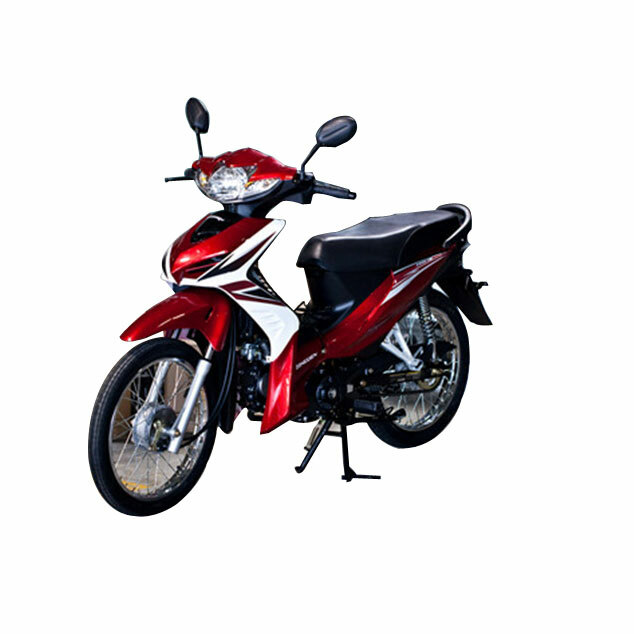 © Bhojsons 2014 All right reserved.